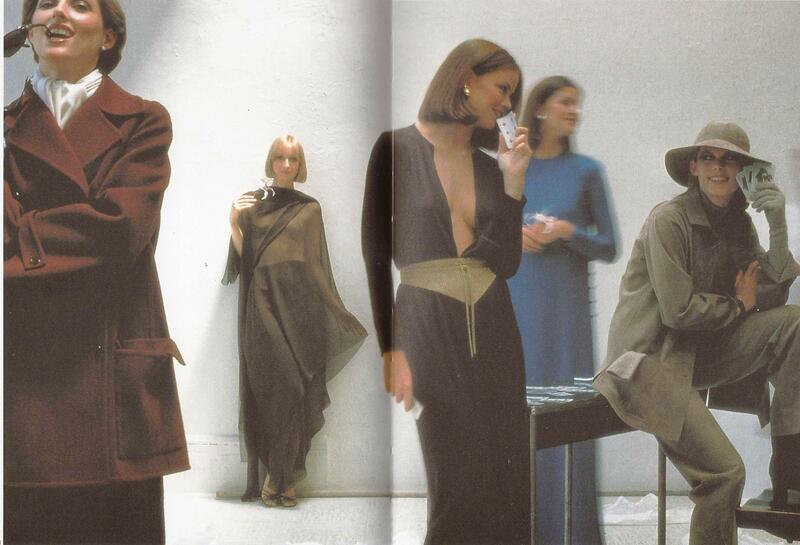 Oh, how I wish I was “of age” and wealthy in the 1970’s to be able to wear some of his original designs. 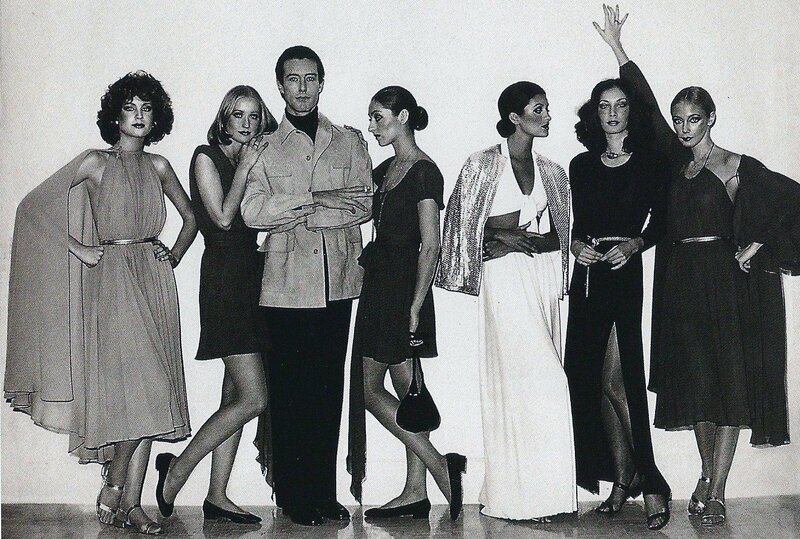 His collections were classic and chic. 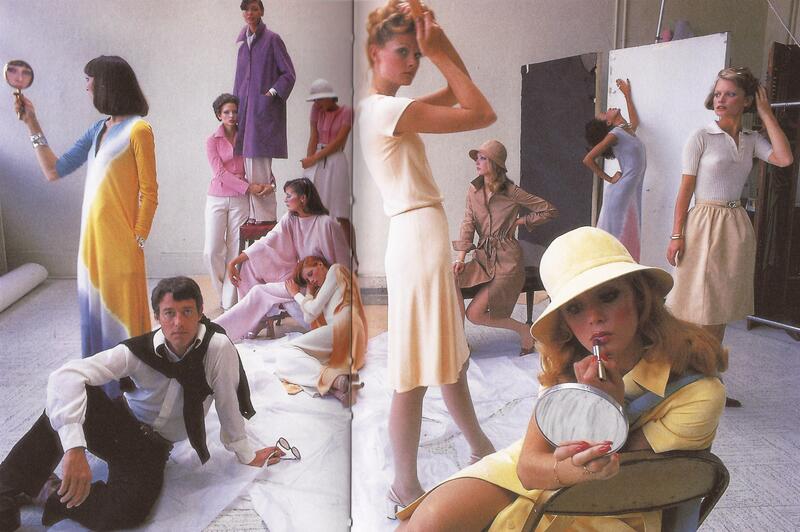 If you have time, check out Ultrasuede: In search of Halston on Netflix. The film did not receive “rave reviews” from the critics but I thought it was quite interesting.